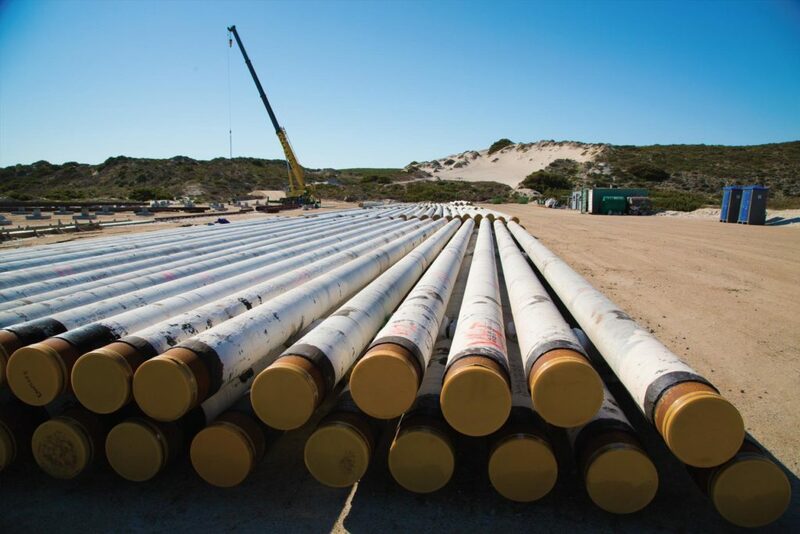 We develop, own, operate and invest in oil and gas midstream infrastructure across the African continent. We are a part of a large dynamic group whose members are committed to broad-based, sustainable value creation and development, good governance and accountability. Given the large capital deployed to each asset and the long-term nature of our investments, we allocate capital across different jurisdictions with a risk-centric approach. We also want to build a portfolio that has an optimal balance between greenfield (both development and construction stage) and brownfield assets to balance value creation for our shareholders through growth and a sustainable yield. We have a preference for long-term contracted revenues or assets with a captive market with high barriers to entry. Geographic diversification: We look to build an attractive portfolio of assets by diversifying geographically to manage country risk. Optimal stage allocation: Developing and acquiring operating and yielding assets forms an integral part of our strategy to deliver value to our shareholders both through organic growth and yield. Contracted revenues: We pursue robust and medium-to-long term contracts with customers with strong balance sheets or assets with a captive market with high barriers to entry in order to limit market risk exposure.